The Art of Arranging at the Piano. Composed by Forrest Kinney. This edition: 1st edition. Chord Play. Chord Play is ideal for anyone who wants to create their own piano arrangements in a number of styles including classical, jazz, and popular. With Chord Playâ„¢, pianists of all ages and levels will discover that arranging at the piano is not only a pract. Book. 64 pages. Published by The Frederick Harris Music Company (FH.CP01). 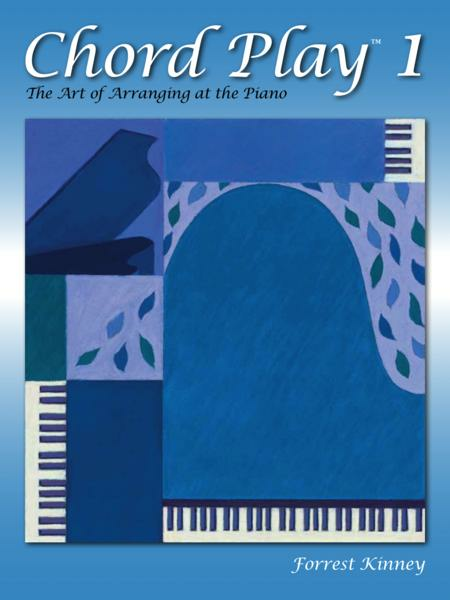 Chord Play 1 â€¢ Arrange familiar melodies with triads in a variety of styles including classical, ragtime and boogie â€¢ Add seconds and sevenths to triads â€¢ Make surprising harmonies by substituting chords â€¢ Add finishing touches including introductions, fills, and endings. January 31, 2019 Very helpful for interpreting lead sheets. sure a layman would be able to use it. I don't consider that a problem. There are plenty of lower-level books for general music lovers. Forrest Kinney has a guide book here that is very helpful to beginning improvisation students.